Pete Campbell is the Managing Director of Kaizen. He has worked with global brands including River Island, Symantec & 888.com on innovative SEO & Content Marketing campaigns. He built his first website at 11, pretends to not be totally addicted to video games and is regular speaker at digital marketing conferences including SMX, BrightonSEO & SEMDays. 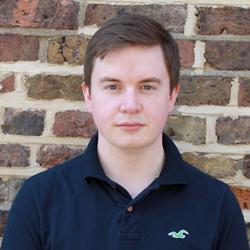 He also was the receipt of a Travolution award for ‘Rising Star of the Year’ for his SEO work on travel brands. See the latest articles written by Pete in the right sidebar.